SuitYourself is on a search for energetic polytechnic or university students to join us on our quest to have traditionally expensive made-to-measure suits be affordable and widely accessible again! The company requires student-ambassadors in each of the institute of higher learning to spear-head campaigns and eventually spear-head their own projects. Talk about learning out of the classroom! Would-be joiners would also spend time in the shopfront, acting as a consultant for customers. 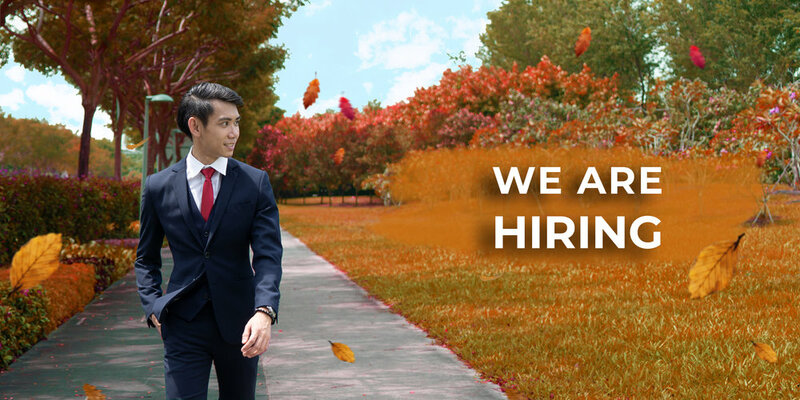 hello@suityourselfsg.com and remember to include “PT Student Ambassadors Application” in the email subject line! Looking for more and beyond? The above description doesn’t fit you or is not comprehensive enough to represent who you are? Fear not, we would still love to hear from you! As a fast-growing company looking to expand, we value and seek individuals with extraordinary skills/talent and passion. If you are interested to come onboard, drop us your resume, a cover letter/sample of your work and share with us your experience or expectations.